﻿A﻿n important thing to consider in homeschooling is Mom’s learning style. You may ask, “Why does Mom’s learning style matter? She’s the one teaching!” Well, yes and no, not exactly… Ask any homeschooling mother who has been at it for more than 2 years and she’ll tell you she learns as much if not more than the children. I have many people tell me they could NEVER homeschool because they don’t have enough patience. I have to work very hard not to laugh in their faces when they say this, because I am one of the most impatient people in the world. Ask my children! It was even worse when we first started. Romans 5:3 states, “…we glory in tribulations also: knowing that tribulation worketh patience”. If you need patience, I think homeschooling is a great way to develop it! If you think you are a patient person, LOOK OUT! ﻿Mom needs to consider how she learns best. If you learn best visually, that is by seeing things, then you are going to have a tendency to want to show your children what you want them to learn, and you will want to buy videos and books with lots of pictures and diagrams. If you are auditory and learn best by hearing, you are going to get excited about musical math cd’s and audio history programs and tend to want to tell your children about what you want them to learn. If you are kinesthetic and learn by doing, you are going to want to teach your children through lots of hands on projects. Homeschooling offers fun and exciting resources for each of these learning styles, unfortunately they may not work very well for your child! Your child may have a completely different learning style! Understanding these differences can help you to have a successful homeschool. Next, what are the learning styles of your children? 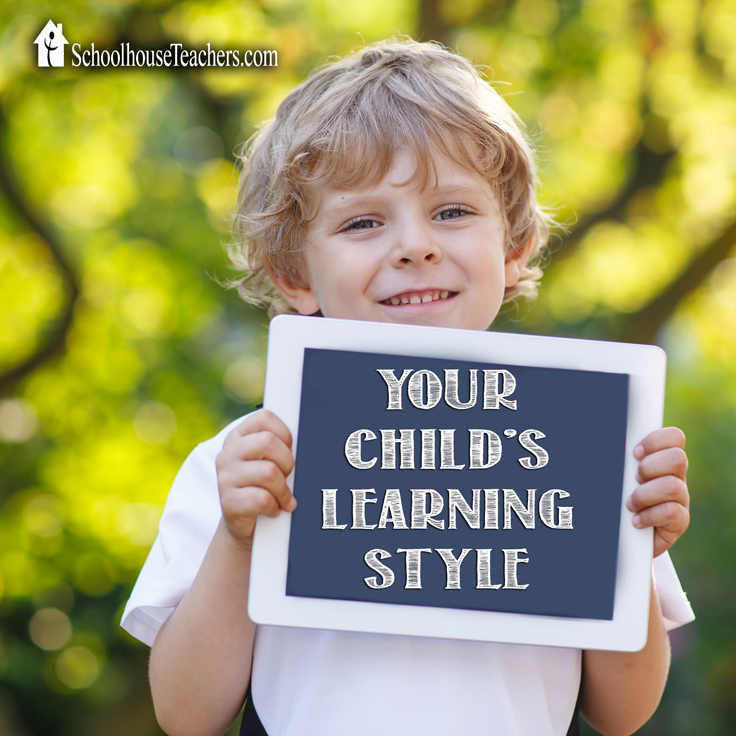 The more children you have the more learning styles you may need to tailor your homeschool for. Some curriculum tailor to work specifically with all styles of learning and teaching different ages at the same time. If you only have one child, and his or her learning style is similar to your own, you may prefer to use a curriculum or technique that caters most to that particular style. Consider how your child delights in learning… Does he always have his hands in the middle of what you are doing? Does your child get glued to the TV and remember everything they see, even when it is muted? Maybe she is visual. Does your child seem to have memorized everything you said during your last phone conversation? Maybe he’s auditory and learns best by hearing. Keep this in mind when shopping for books and resource﻿s. 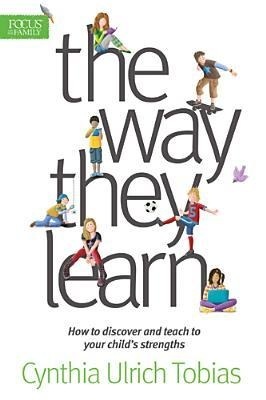 The Way They Learn by Cynthia Ulrich Tobias is the best, easiest to read boo﻿k I've found on learning styles.